Golf Courses in Virgin Islands, U.S. 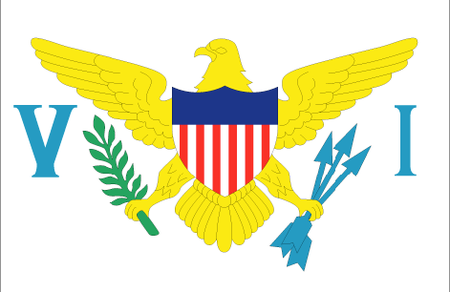 The islands of St. Croix, St. John and St. Thomas in the northeast Caribbean off Puerto Rico make up the territory of the US Virgin Islands (USVI). The Brits and the Danes shared the territory in the 1600s, using enslaved people to produce sugar cane. The US took control in the early 1900s, and the tourist industry began developing to take the place of agriculture, which had become economically problematic with the abolition of slavery in the previous century. Among the attractions of the USVI are, on St. Croix, the old colonial buildings, a coral reef renowned among divers and fantastic restaurants, on St. John the hidden beaches and quaint taverns and on St. Thomas the bustling market of Charlotte Amalie. Some 3 million tourists flock to the archipelago on an annual basis, many of them as part of the thriving cruise ship industry that operates out of Florida. And for those who enjoy golf, there is actually a number of options for play in the USVI. The course at Mahogany Run on St. Thomas was designed by the team of Tom and George Fazio. 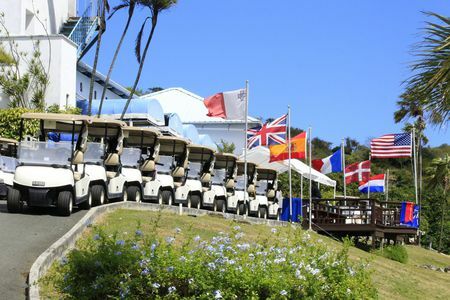 St. Croix is the hotspot for golf here, though: Robert Trent Jones Sr. created the original layout for Carambola, and there are also 18 holes by Bob Joyst, as well as a 9-holer at the Reef Golf and Beach Resort. 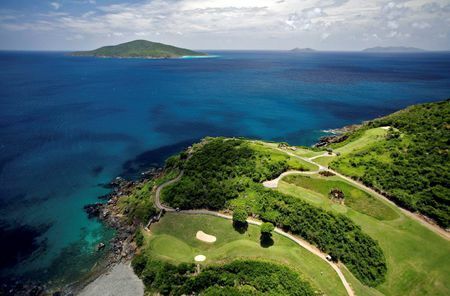 Top 2 golf courses in Virgin Islands, U.S. The All Square ranking of the best golf courses in Virgin Islands, U.S. 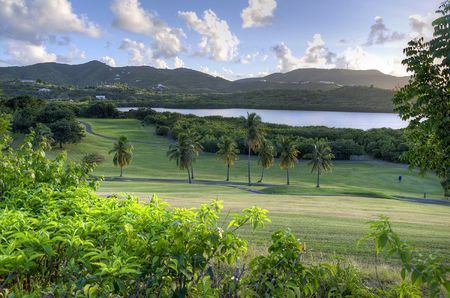 Explore 3 golf courses in Virgin Islands, U.S.